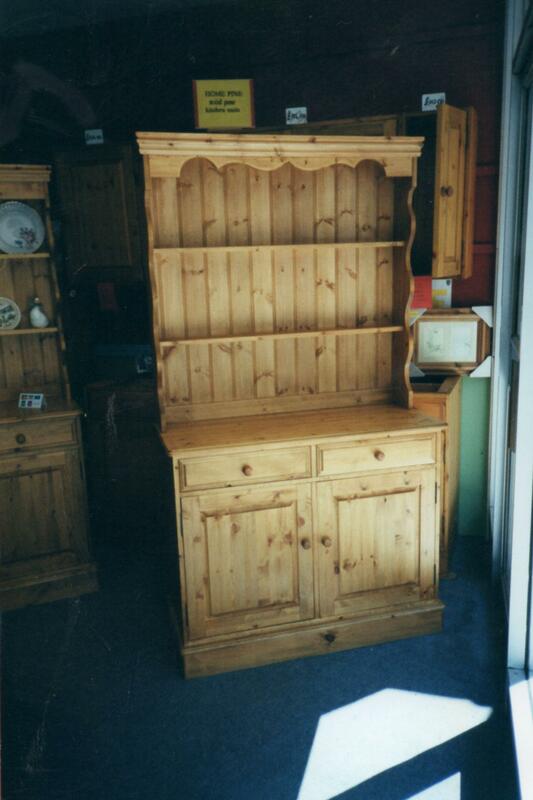 Our Pine Dressers, oak too, can be made to any size. Our pine dressers are a lovely way to bring that rustic charm into any home. Perfect for all crockery, cutlery and utensils, made from solid pine and featuring stylish detail, with tongue and groove panelling on the back and drawer bottoms. All drawers will be made using tongue and groove joints. Sturdy shelves along with dovetailed drawers provide plenty of storage, while hand-waxed finishes cam showcases the natural beauty of the wood itself.